What a way to kick-start December by heading to my first (and maybe only) Christmas show of the season! 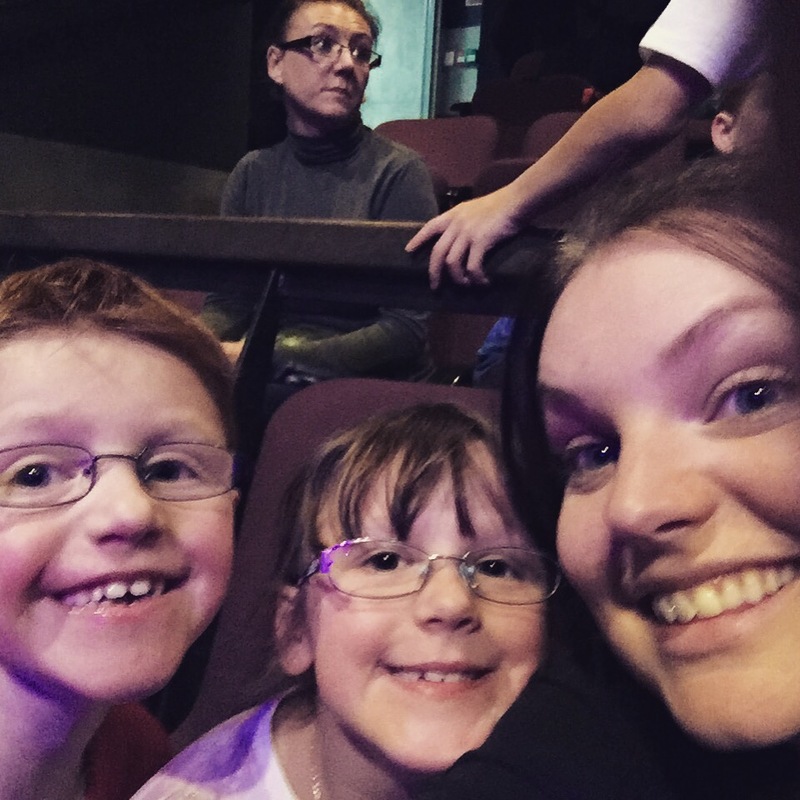 I was delighted to be able to take my sister and my two cousins, aged 6 and 7, to see Rumpelstiltskin at The Mac on Tuesday. 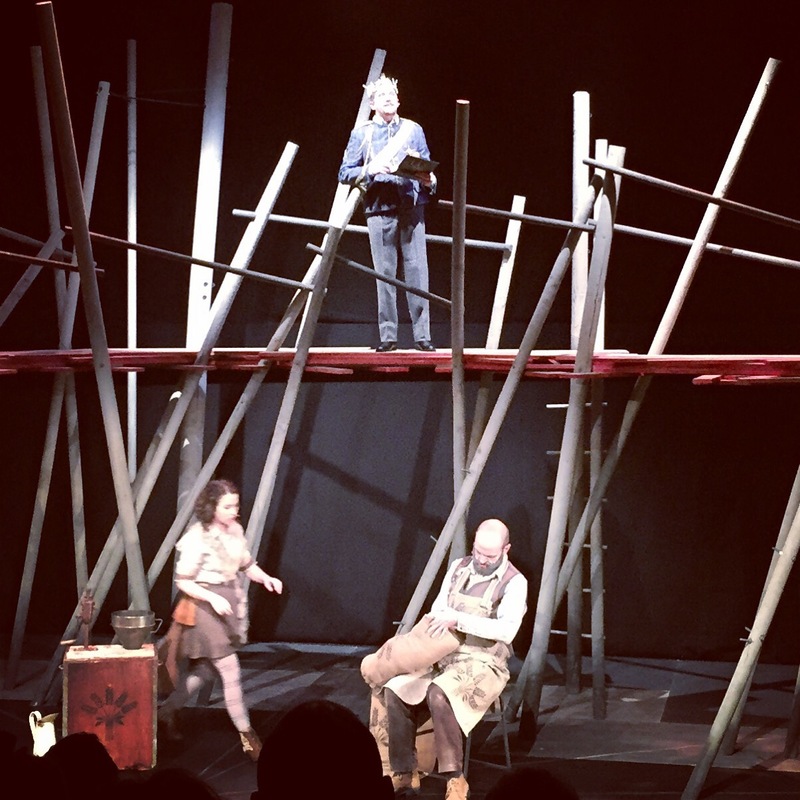 The play is a new twist on the classic Brothers Grimm fairytale in which a Miller lies to the King and says that his daughter Emily can spin straw into gold. Full of despair, a mysterious creature appears to Emily and says he will do it for her- but in exchange for a series of gifts! 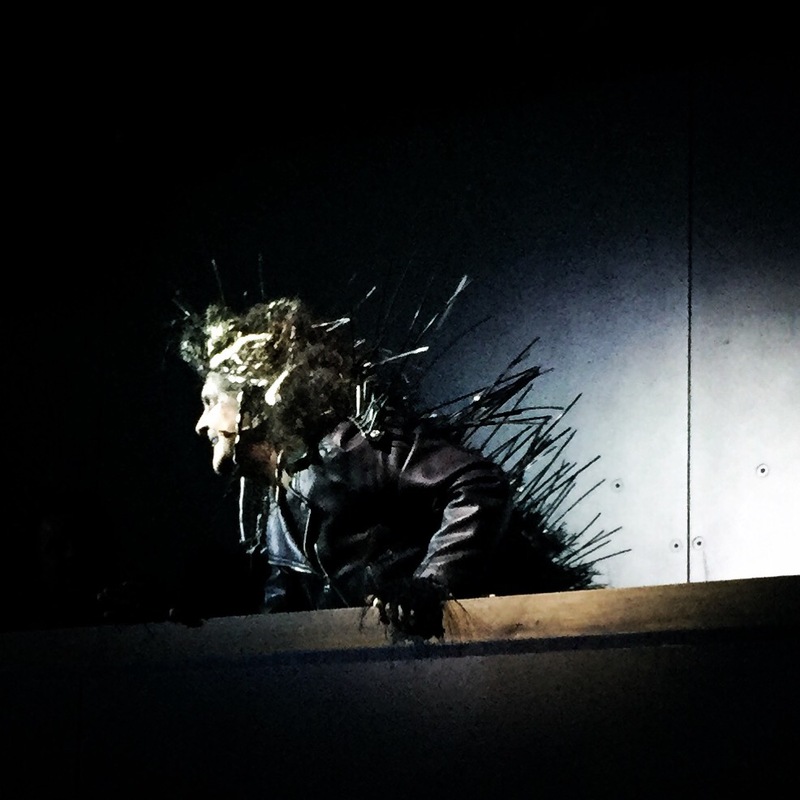 It was then time for the show, which stars three local actors Doireann McKenna (as the feisty Emily), Jo Donnelly (as the dark and scary Rumpelstiltskin) and Michael Lavery (as the pompous King), as well as Tom Giles (as the bumbling Miller). The King was hilarious and had me laughing all night- definitely some humour in there for adults! There was great audience interaction and my little cousin was nearly out of her seat hoping to get picked to speak to them. The cast did a brilliant job entertaining both the kids and the adults, and I think we all talked about it in the car home. 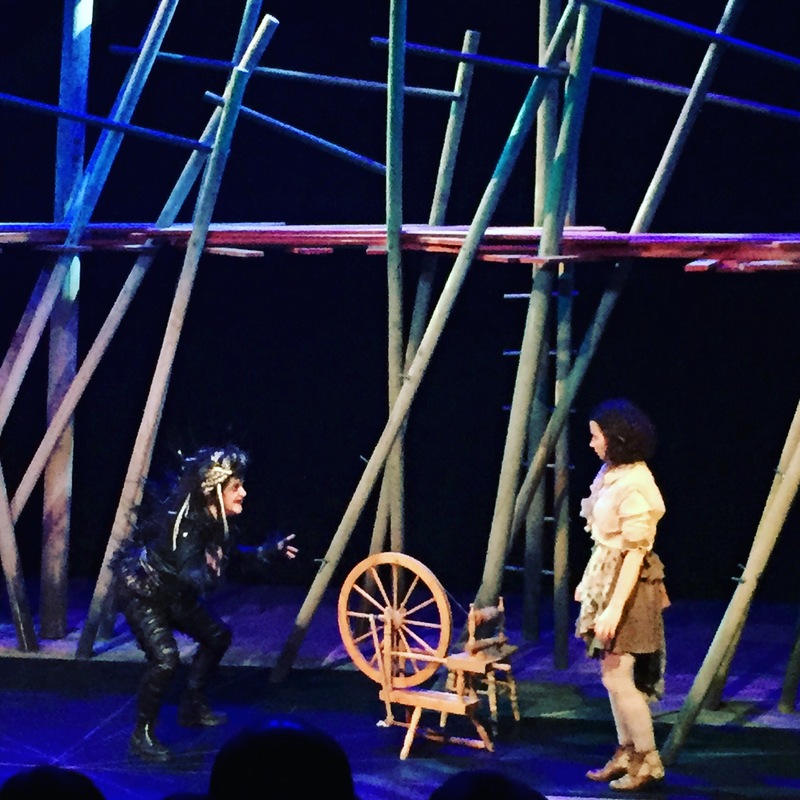 Rumpelstiltskin is running until Sunday 3rd January, with limited tickets for some nights. Do go along if you get the chance- it’s a great festive night out!